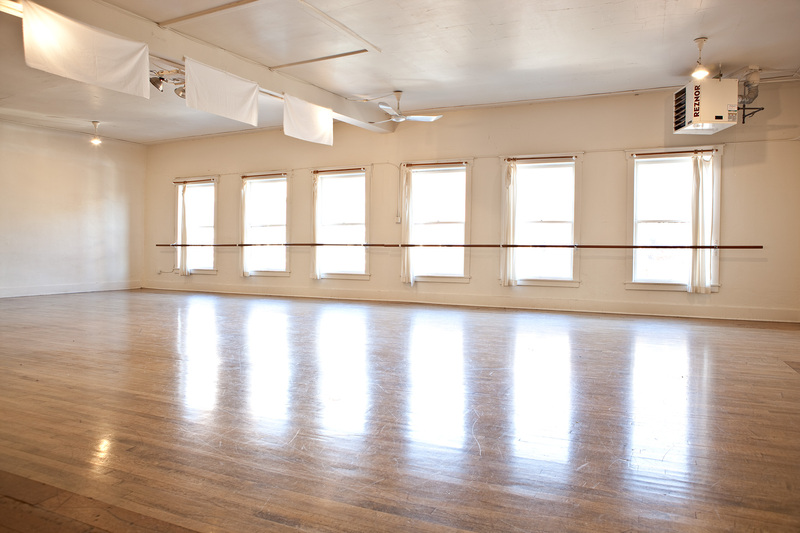 Open Flight Studio is a space for performance-based artists to research, experiment, develop, teach, dialog and perform. OFS strives to maintain a neutral space that is affordable and accessible to enable the goals, pursuits and interests of individual artists, groups and art advocates. Open Flight Studio (OFS) is a space for performance-based artists to research, experiment, develop, teach, dialog and perform. OFS strives to maintain a neutral space that is affordable and accessible to enable the goals, pursuits and interests of individual artists, groups and art advocates. We are asking for your support so Open Flight can serve artists, movers of all levels, and audiences for years to come. DONATE HERE.